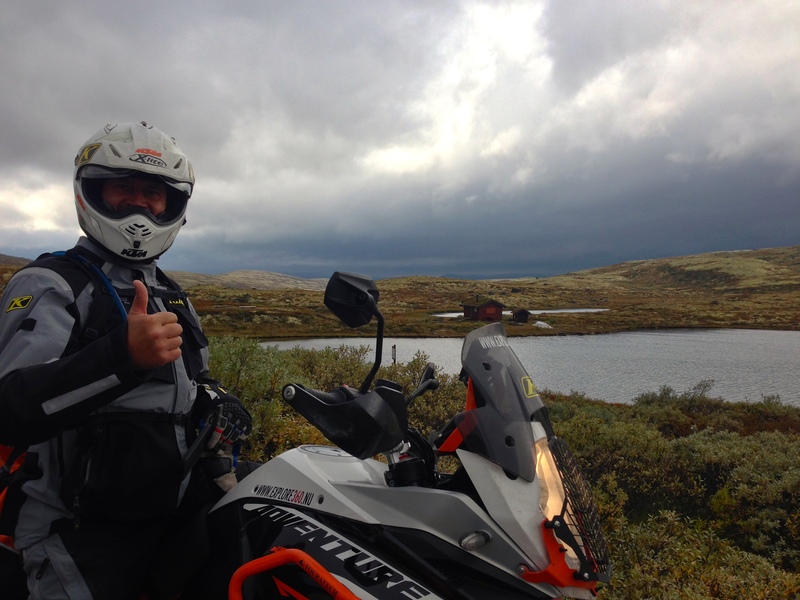 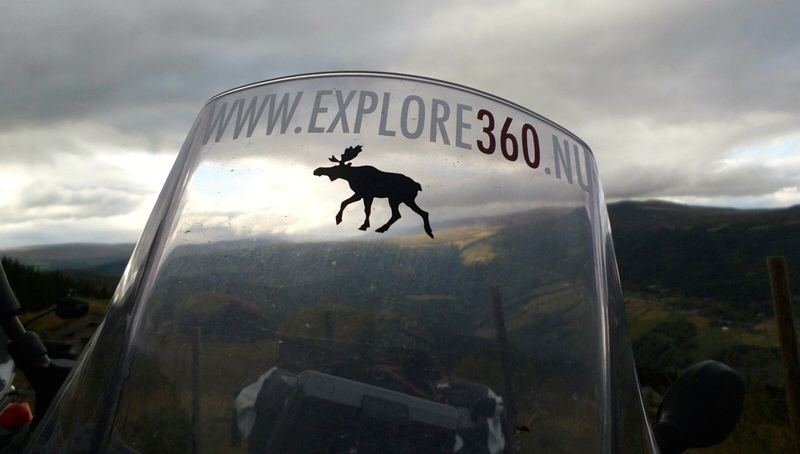 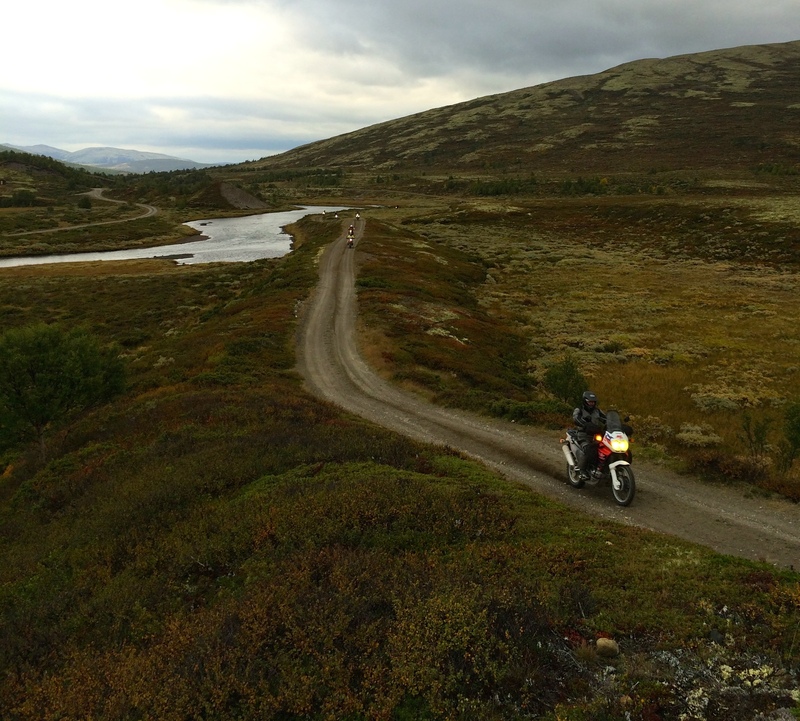 Explore Norway by adventure motorcycle! 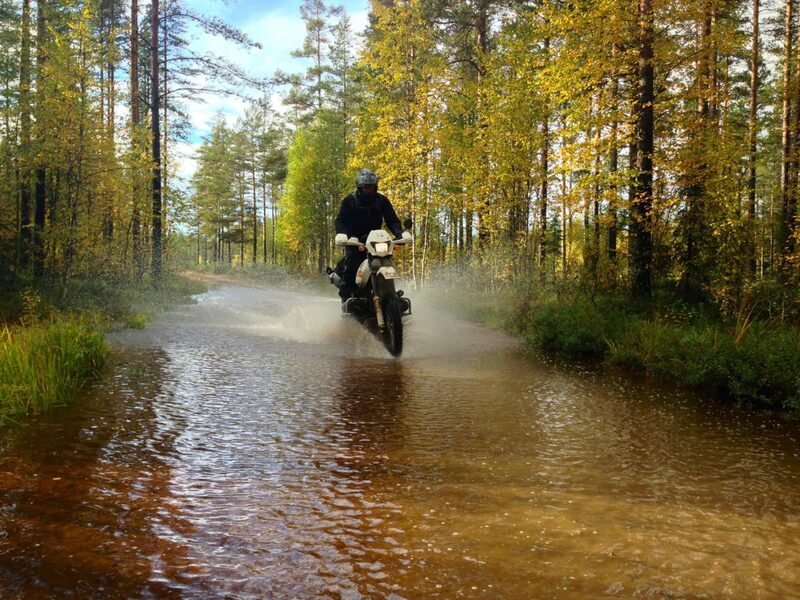 Would you like to ride over challenging gravel roads, through endless forests dotted with small lakes? 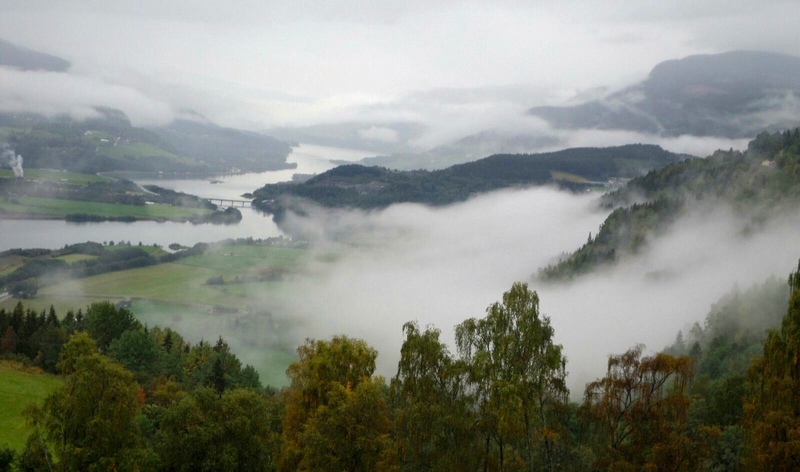 Or have magnificent views over the impressive fjords with waterfalls that come thundering down, or breath-taking views on the desolate mountains with shimmering glaciers? 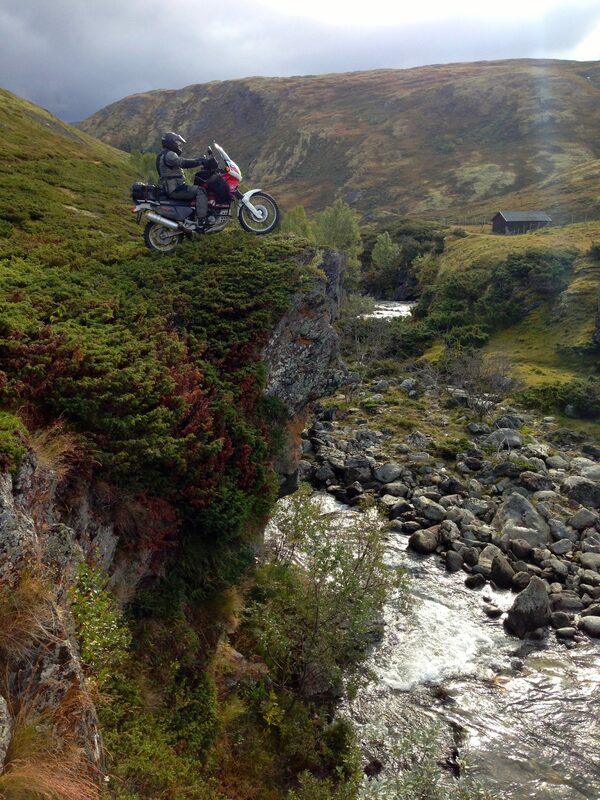 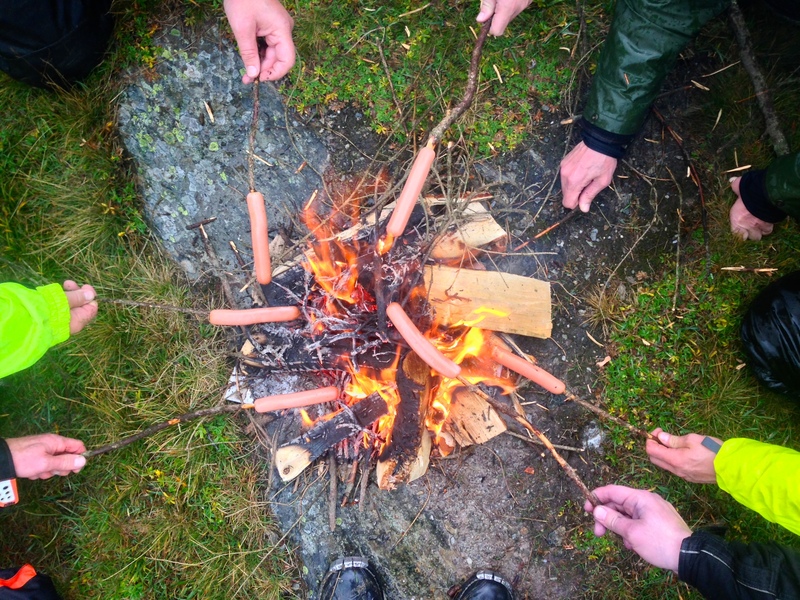 In Norway this is all possible! 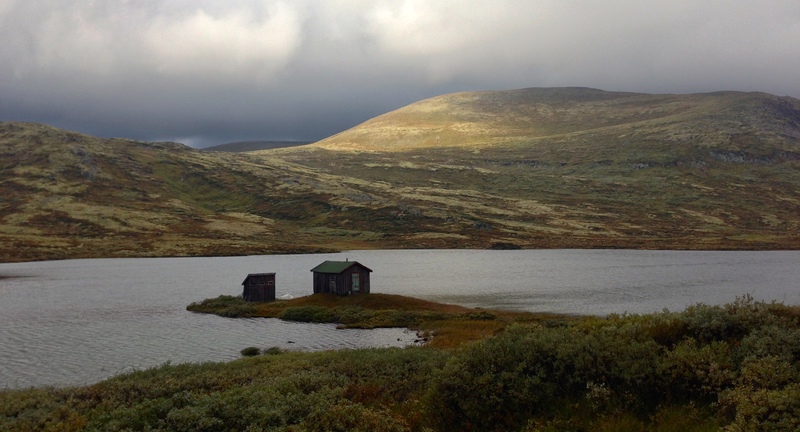 Here you can become one with nature, because Norway is 100% powered by nature. 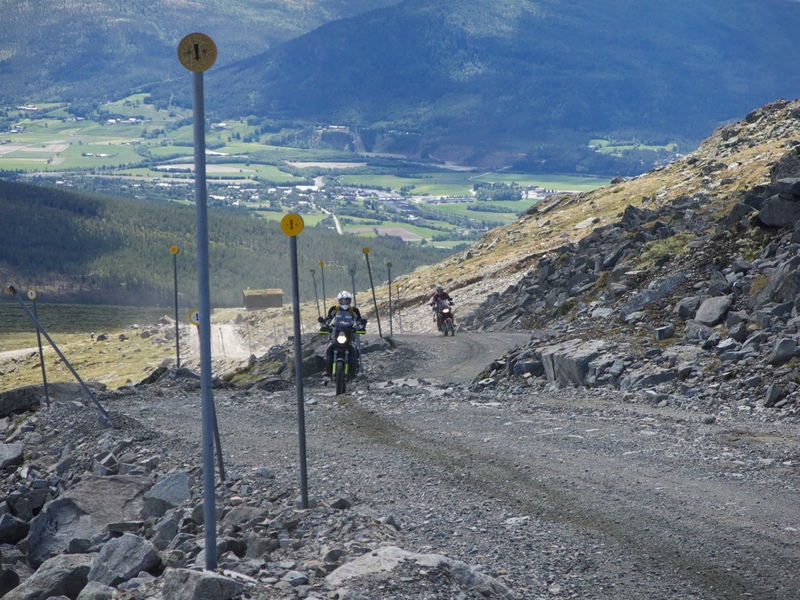 Jaw-dropping views from the fjords, water-crossings, more technical tracks and scenic mountain roads; it is all going to happen! 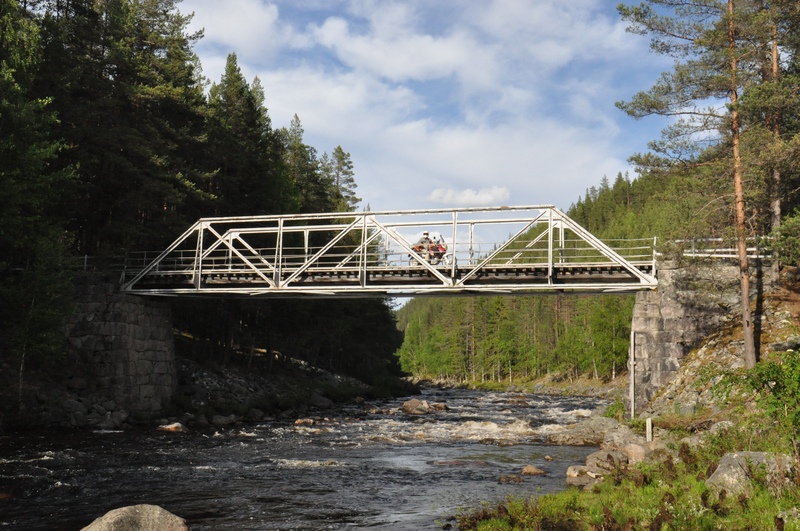 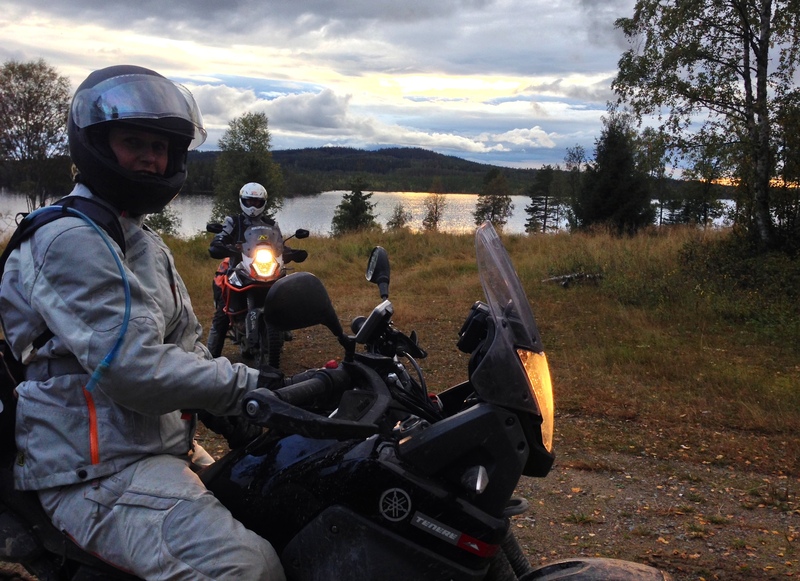 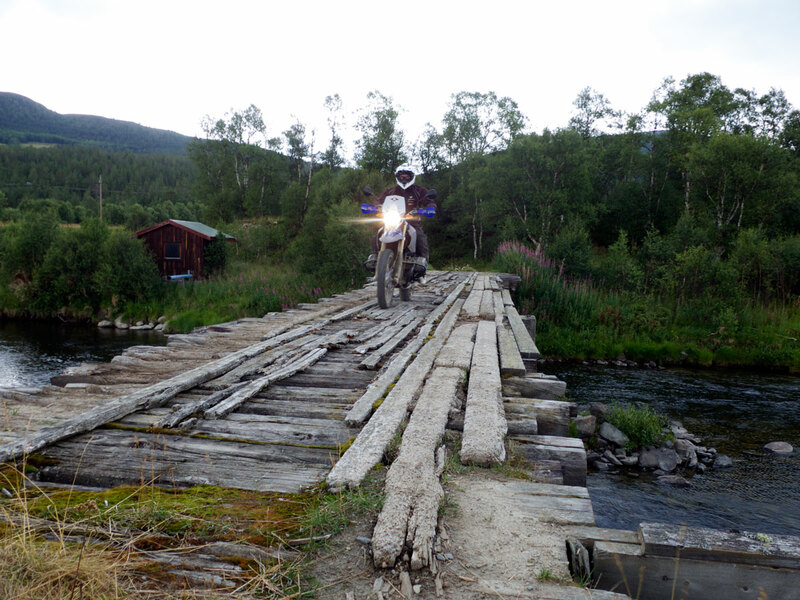 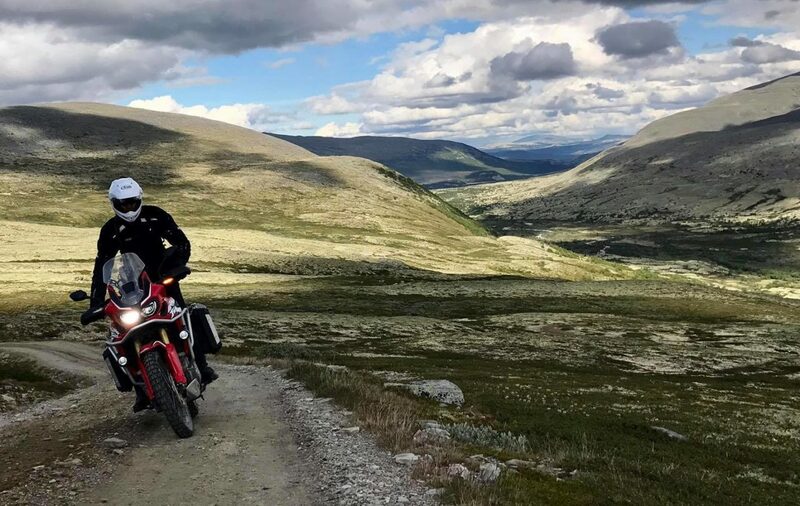  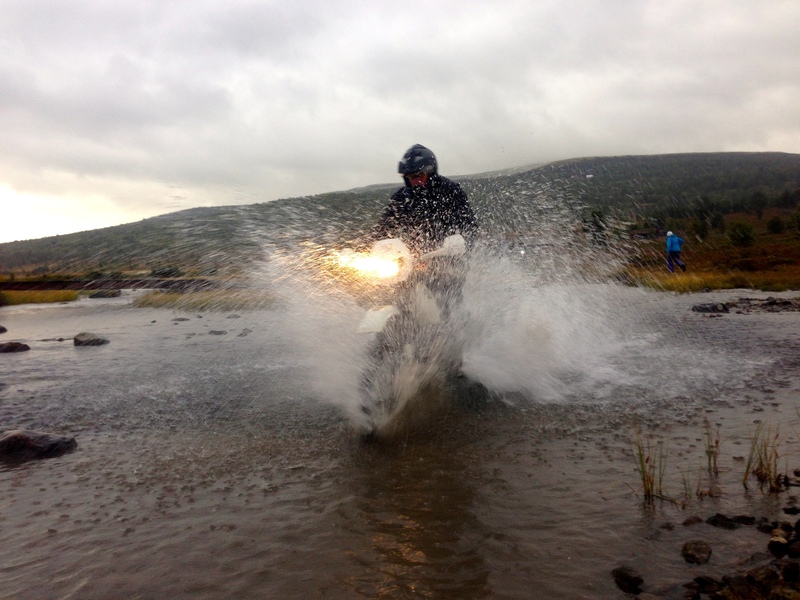 Experience on your own adventure motorcycle what gravel riding in Norway is all about!   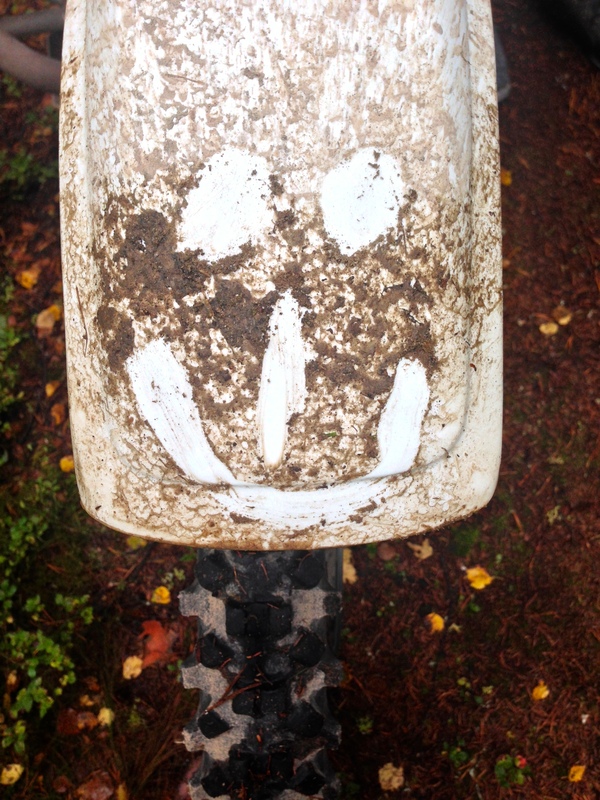 One day off-road training by certified BMW off-road instructor. 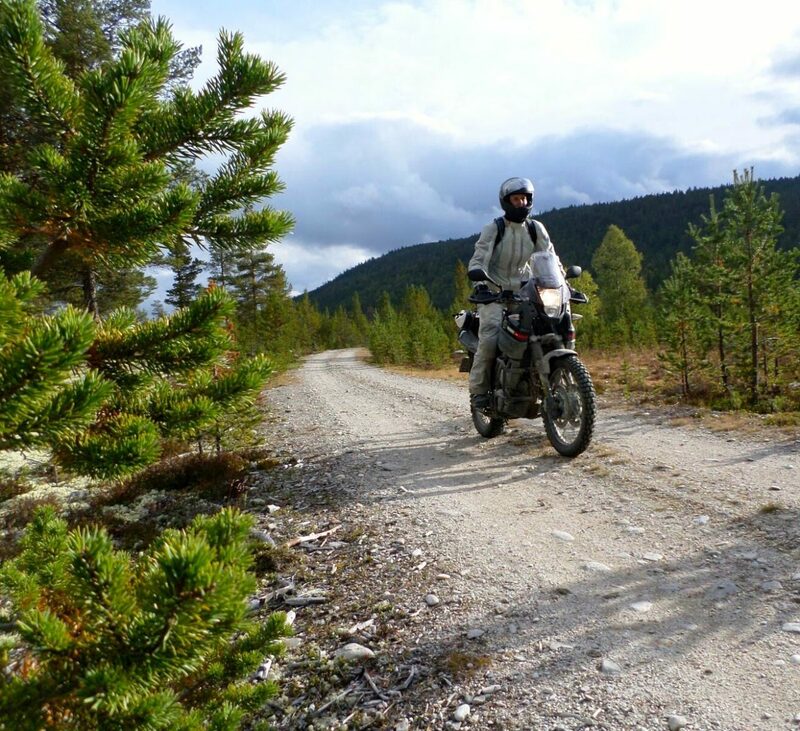 Magnificent Scandinavian forrest- and mountain roads. 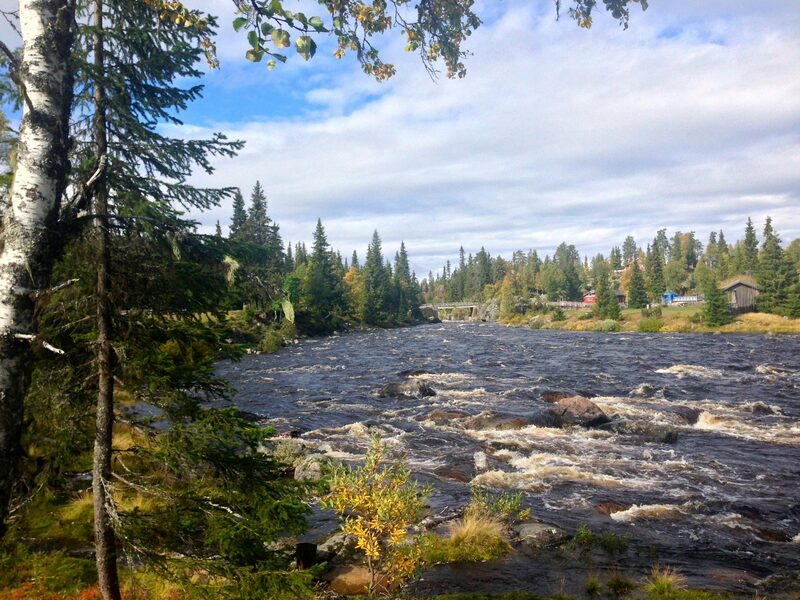 Local accommodations (hotel/cabins/mountain lodges) including breakfast and dinner. 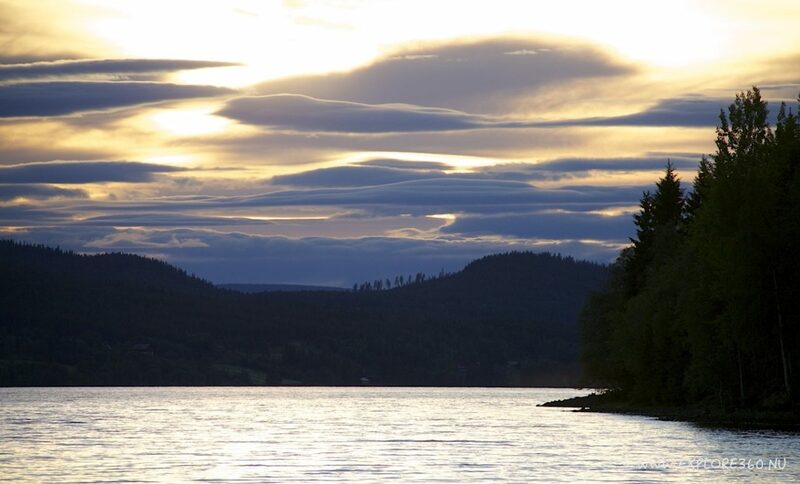 Impressive Norwegian mountains, fjords, thundering waterfalls and shimmering glaciers. 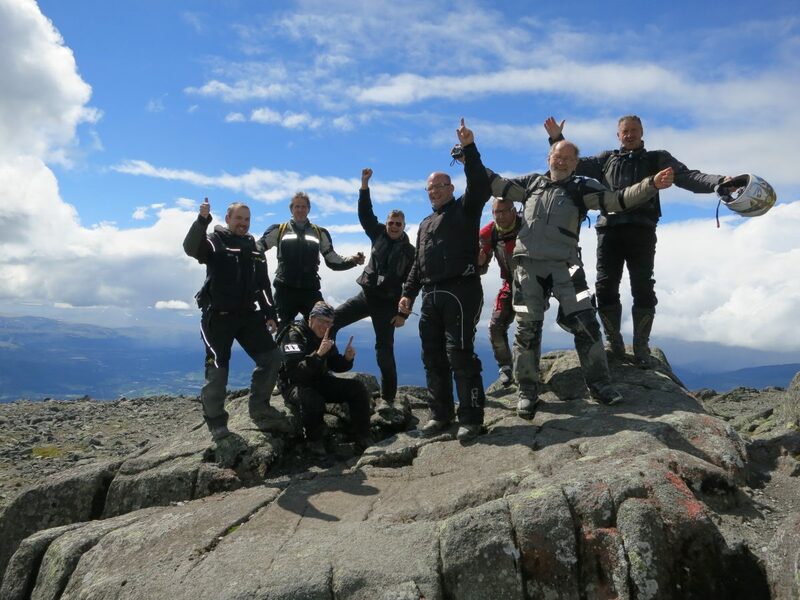     Experienced Swedish / Norwegian/ English / Dutch speaking guides. 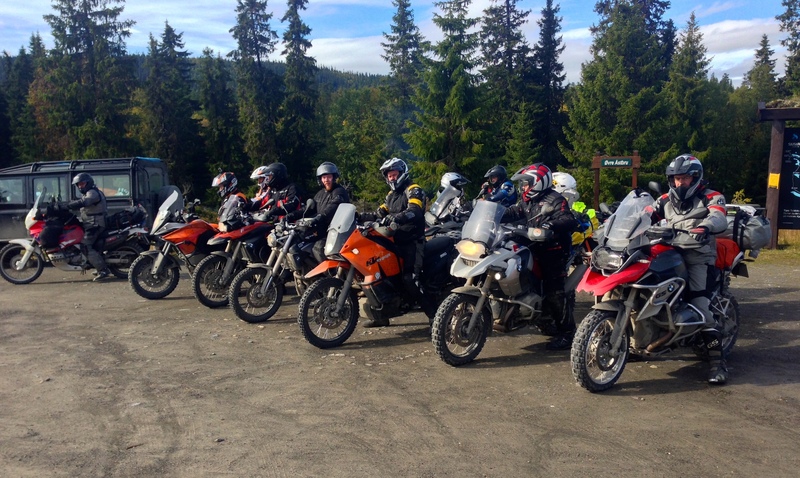 Small groups (max 7 persons). 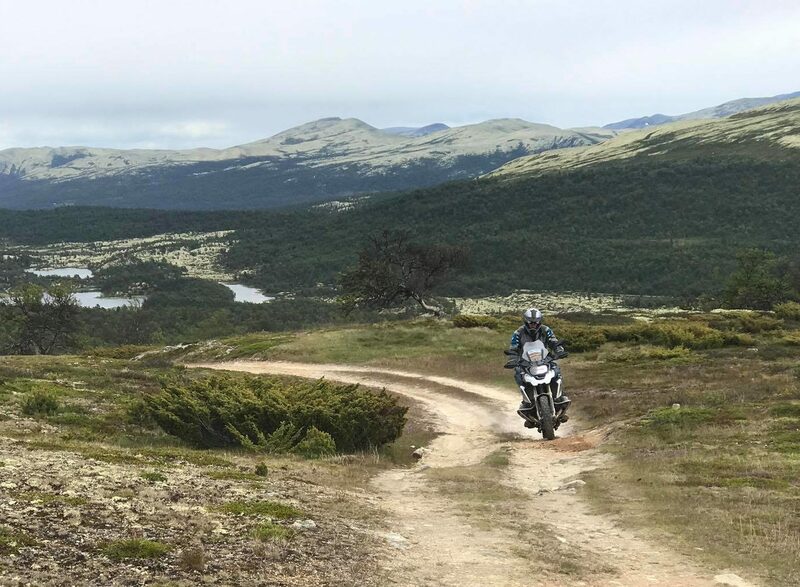 The best routes, not to be found on the tourist maps!